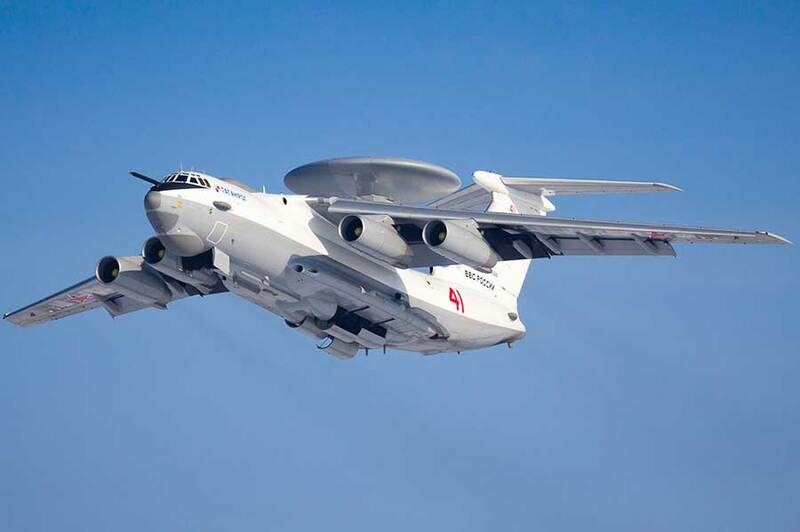 MOSCOW, the Russian Federation (BulgarianMilitary.com) – Russia’s airborne early warning and control A-50 aircraft, S-400 missile systems, as well as the Bal and Bastion coastal defense missile systems are taking part in the Black Sea drills held amid NATO’s Sea Shield 2019 drills, the Russian Defense Ministry’s statement published on its official website on Friday reads, learned BulgarianMilitary.com, quoting TASS. Read more: A Massive Exercises Have Begun with Over 6,000 Soldiers in Southern Russia. “The planned drills are taking place against the backdrop of the joint exercises of the combined military and navy NATO forces dubbed Sea Shield 2019 which played its role of a perfect setup for the Black Sea Fleet to practice combat tasks in a realistic battle environment,” the ministry said. Earlier, the defense agency reported that Tu-160 strategic bombers held a training exercise over the Black Sea along with Su-27SM jets that took off from Crimea. The NATO Sea Shield 2019 drills are being held in the Black sea region on April 9-13 and feature ships and jets from the US, Bulgaria, Greece, Canada, the Netherlands, Romania and Turkey jointly with the Georgian and Ukrainian military representatives.